Getting around town to doctors’ appointments can be difficult. A cabdriver won’t give you the assistance you need, or stay with you during the appointment. Blessing U With Loving Care will. 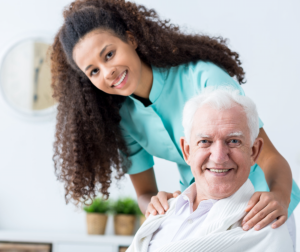 Our caregivers will pick you up early, transport you safely to the doctor, help you from the car and into the office, and stay by your side during your appointment. A visit to the doctor can be carefree, if a Blessing U With Loving Care caregiver is with you. Need to get to the mall to pick up a gift? Do some grocery shopping, or get to your hair salon? Let Blessing U With Loving Care get you there according to your schedule. 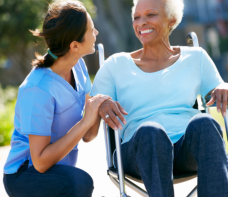 Our caregivers’ all have good driving records and current automobile insurance. They can drive you in your car, or theirs. Travel in comfort, and don’t let age slow down your lifestyle!